Podcast for Indy Small Business? Absolutely! We’re launching a new podcast featuring the entrepreneurs behind Indy’s thriving local economy! Let’s face it, Indy has some awesome local businesses! Places you can’t find anywhere else in the country. We want to bring these local brands to you, so we’re launching Small Biz Indy, a podcast by and for small business owners in central Indiana! Creating the perfect brand is only the beginning of the journey to success. Now, it’s time to get your brand out there! How are you reaching customers in your own community? What kind of challenges do you face? We’re asking the entrepreneurs who conquered their dreams and helped create the robust local economy Indy has today. Whether you’ve already created a brand loved by the community or just starting your own business, we’ve got something for you! 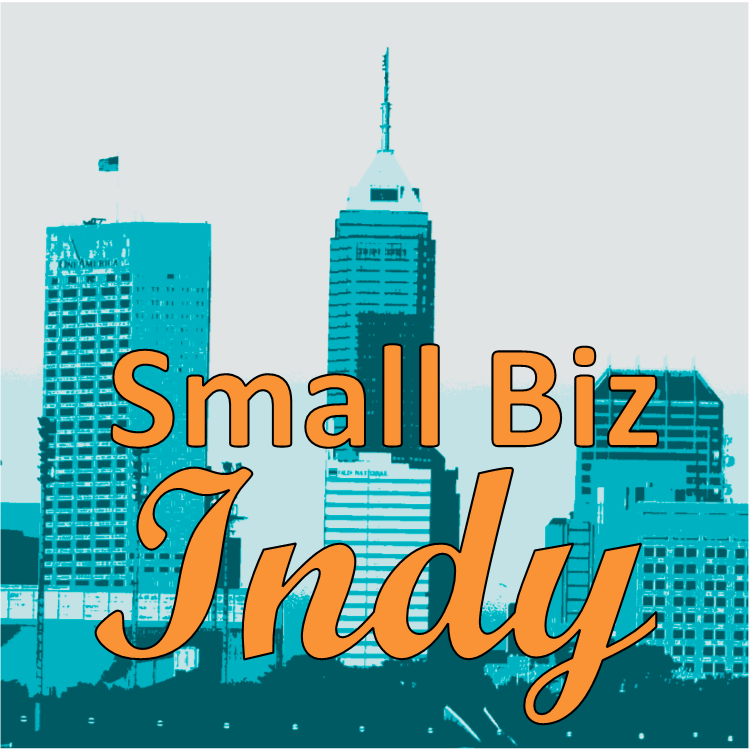 The Small Biz Indy is dedicated to raising awareness of local brands, events, and tips that help educate entrepreneurs who are ready to start their own business. If you would like to be a guest, send an email, and we will get in touch. Don’t miss the first episode, coming in March!